Ms. Dollard is Head of Threat Intelligence for AIB. In her current role she has established and manages the threat intelligence and security incident response functions. The Threat Intelligence Team provides actionable intelligence to highlight cyber risks to the business; performs incident response and forensic investigations; and engages in intelligence sharing with national and international partners. In her previous role at the National Cyber Security Centre, Ms. Dollard was a member of the CSIRT-IE team, participating in national and international cyber exercises, contributing to national policy, as well as acting as Cyber Attaché for discussions on EU cyber policy. Ms Dollard participated in the National Expert in Professional Training Program at the European Commission and during her tenure there, contributed to the EU Cybersecurity Strategy and accompanying NIS Directive. 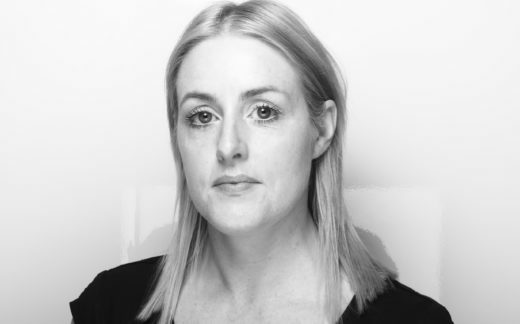 Ms Dollard has worked for An Garda Síochána, Ireland’s National Police force, and during her time there, completed a Masters in Security and Forensic Computing. Ms Dollard is currently pursuing a Master’s in Business Administration (MBA) at Trinity College Dublin.